Our Stowaway line is the most advanced innovation in “no-bounce” saddle pack design. 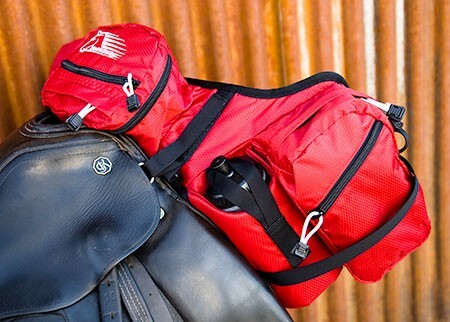 Maximum storage with minimum bulk, these packs will work for every riding style. 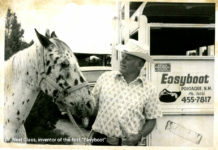 Most styles have room for up to four Easyboot Epics or Easyboot Bare horse boots. Several compartments allow for better organization and quick, easy access to what you need when you need it. Superior fabric and heavy-duty adjustment systems make these packs the most durable, user-friendly pack you’ll ever own. ◦420D Ripstop with waterproof urethane backing. 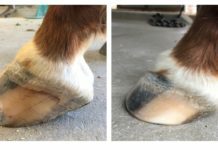 ◦Foam-padded bottom panel lined with durable, soft, short-pile fleece to protect your saddle and your barefoot horse from the weight of the pack’s contents. ◦Extended nylon-tabbed zipper pulls for easy access to all compartments. ◦All outer seams reinforced with durable binding.